The Royal Institute of British Architects (RIBA) has appointed Stephanie Ellrott as its new head of venues. With over 10 years working in the hospitality industry, Stephanie will be responsible for the smooth running of the busy venues and events team at 66 Portland Place – the home of British Architecture. Prior to joining the RIBA, Stephanie headed the meetings, events and accommodation team at the Royal College of Physicians. 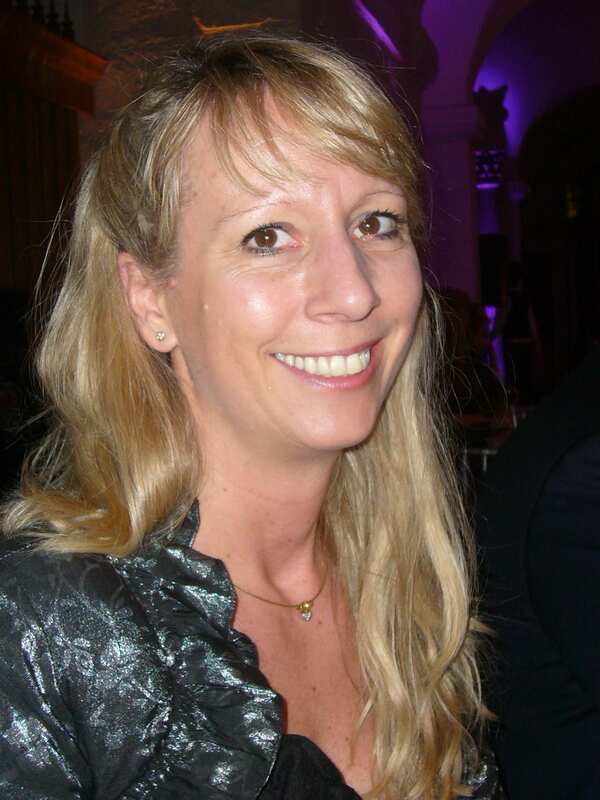 In that role she managed the opening of the William Harvey House and helped the venue win two major business awards. Stephanie joins the team with an impressive career in conference, banqueting and events management having worked at some of London’s most prestigious hotels including The Savoy, London and Hilton on Park Lane. Hire prestigious, unique and unusual London venues and facilities with Westminster Venue Collection. The Westminster Venue Collection’s venues range from fashionable townhouses and private members’ clubs, to luxury hotels, celebrated attractions, historic institutes and societies. Westminster Venue Collection’s Church House Westminster is reporting demand for dinners, award ceremonies and receptions has risen and from May onwards business looks ‘very good’.